The young star brought in his special day on the sets of his forthcoming film, Munna Michael. 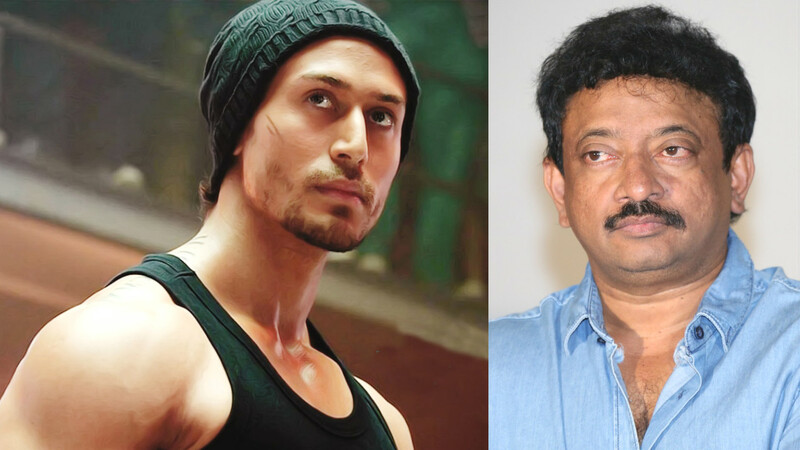 Tiger Shroff paid tribute to his father Jackie Shroff in the upcoming action packed film Munna Michael. First entry from South Africa has come in for the #BeatPeBooty by Anavarata Dance Institute! Varun Dhawan joins in on the Beat Pe Booty challenge, check him out here! Dance off to Beat Pe Booty, On Instagram & Twitter TAG @spiceofi of you rocking it to the song and we'll make sure Tiger Shroff checks it out! The Beat Pe Booty Challenge, Show Off Your Skill! 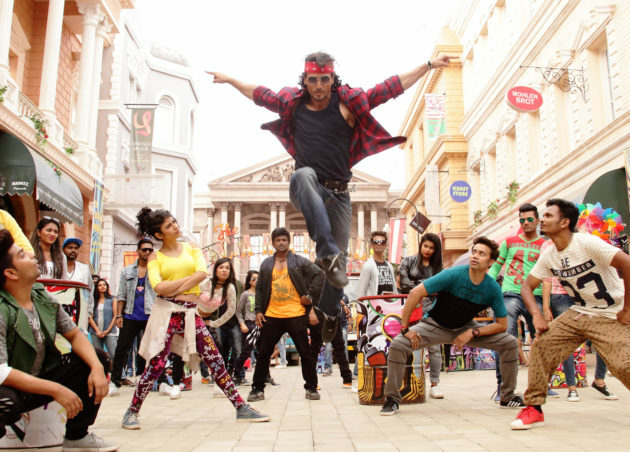 Calling all for a dance off and show off your skill for Tiger Shroff & Jacqueline Fernandez!